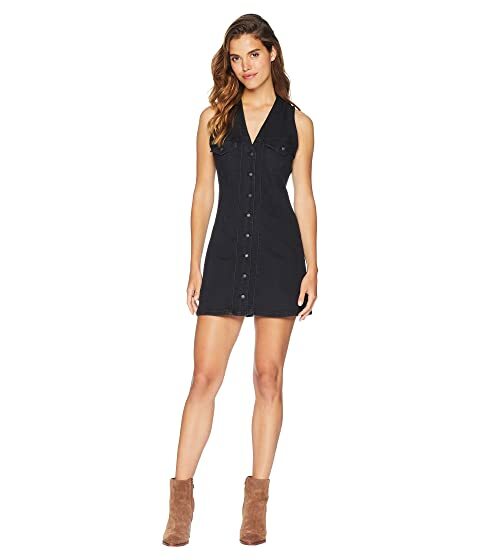 Fame and fortune are in your future with this Free People™ Wandering Star Denim Mini Dress. 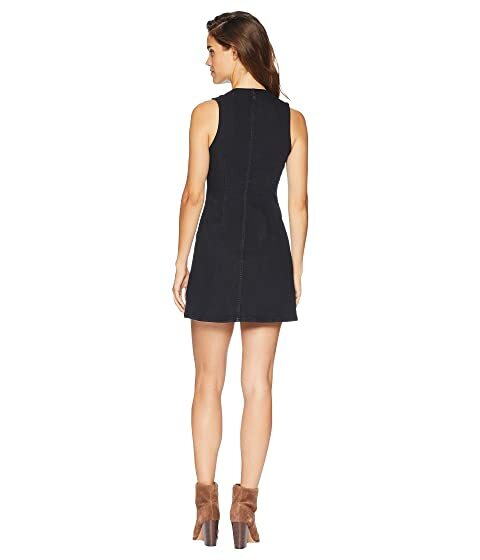 Dress flaunts a stretch denim fabrication on a sheath silhouette. 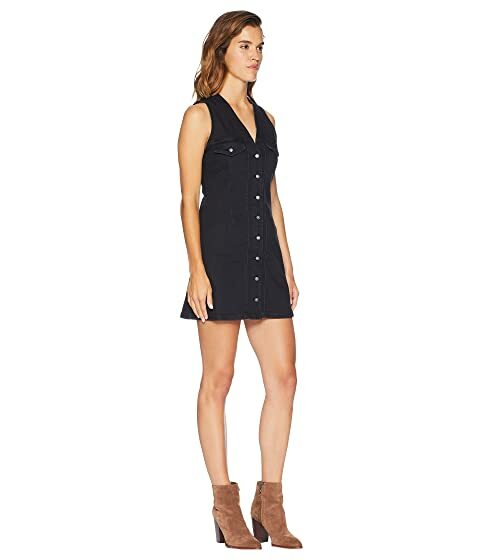 53% cotton, 23% rayon, 22% polyester, 2% spandex.